As the game of soccer is forever growing, so are the opportunities available at Milwaukee Wave Summer Soccer Camps. Our camps offer personalized instruction from Professional Milwaukee Wave players, coaches and other highly qualified instructors that sets us apart from the rest. The Overnight Academy has an excellent select camp program, while the favorite Mini-Kickers, Half-Day and Full-Day programs continue with their success. 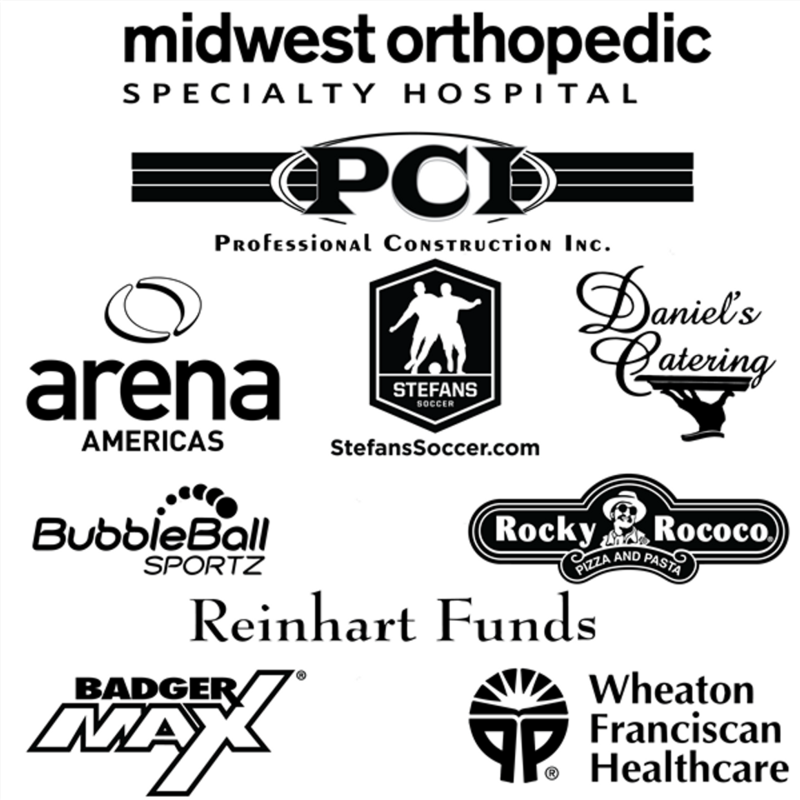 Don’t forget about our specialty programs that include Team and Striker/Goalkeeper Camps for all levels of players, the 3-day All-Star Invitational camps and MKE Wave Beach Camps at Bradford Beach. Whatever your soccer needs might be, rest assured that the Milwaukee Wave’s Summer Camps are right for you! Choose from dozens of camps in many locations throughout southeast Wisconsin and come play with the Pros this summer! This page will provide you with all the information you will need about signing up for a Milwaukee Wave Summer Camp, as well as an opportunity to register online! Our Mini-Kickers, Half Day and Full Day youth summer camps are held all over southeastern Wisconsin. Click on a city name for more information, including tentative location and times. Buy a full day/half day camp, get 15% off a 2nd Camp! Wave Camp T-shirt and an exclusive Wave Camp Soccer Ball! Milwaukee Wave Tickets: Each child receives a ticket to two (2) select home games. Certificate of Participation from your camp’s director: Show all your friends your certificate with your name on it. Order a gift card today and give the gift of Milwaukee Wave Summer Camp!